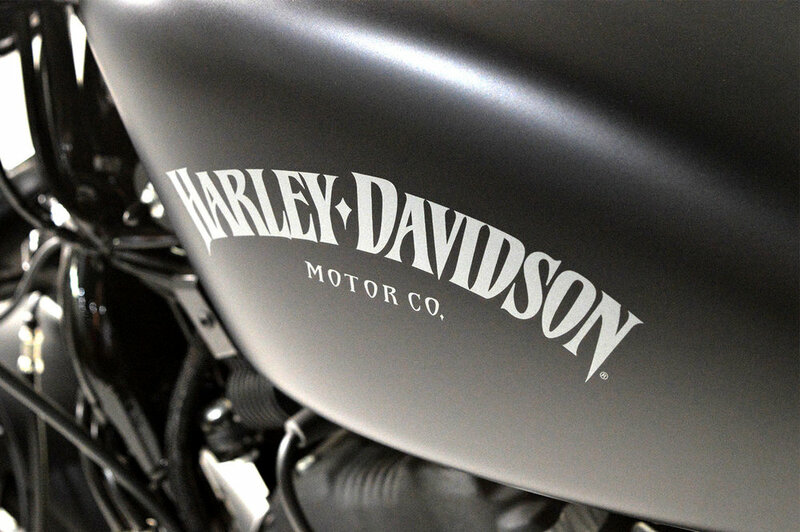 This is your chance to own an almost brand new Harley at a fraction of the price! Bought brand new just over a year ago this machine has barely been ridden and has been waiting for the right person to come along who can get the most out of it. Rocking an almost completely stock setup, this motorcycle is ready to ride straight off the showroom floor and out onto the open road - or - into our full service custom workshop to be the transformed into the custom ride you've always wanted! 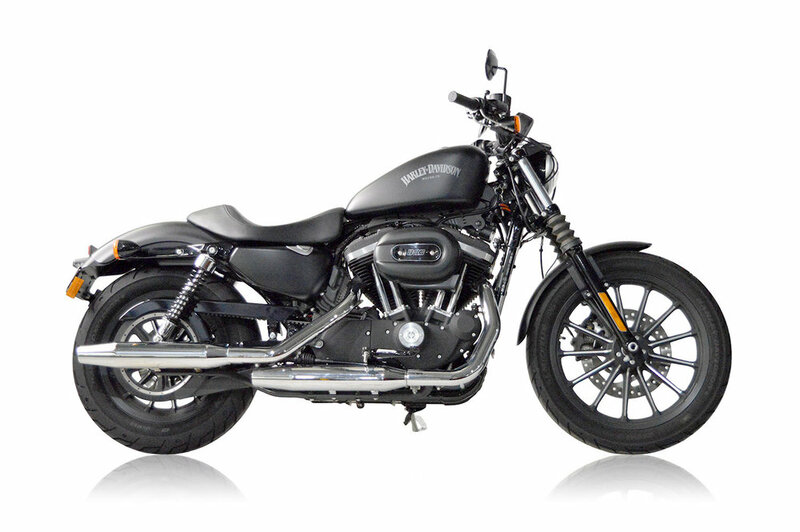 If you're after a extremely near-new Harley and want to save some $$$ this is the perfect machine for you.